The Carlyle is another product that combines , beauty, quality, performance and value. 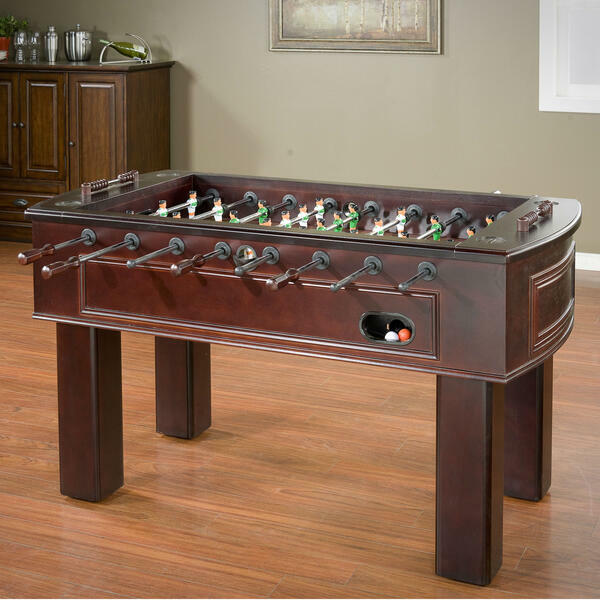 This all wood furniture style foosball game is engineered with the precision construction and playability in mind. 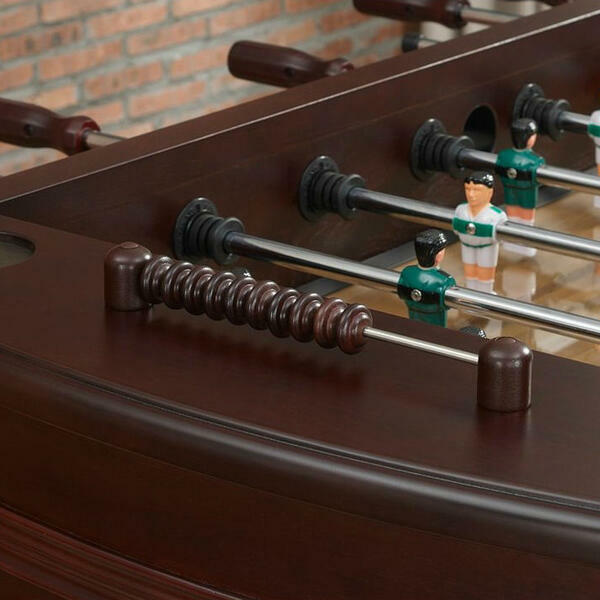 The game is challenging and fun and can be enjoyed by children and adults alike. 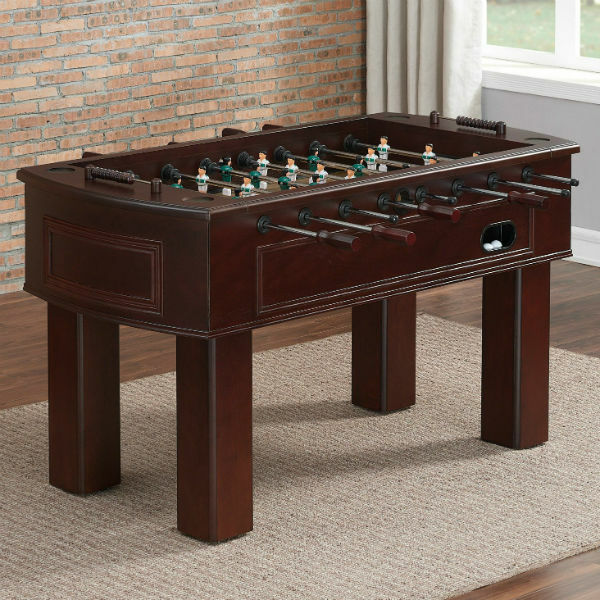 Foosball sports and soccer table games have been a popular pastime for generations and can easily add the "fun" element to any family game room. 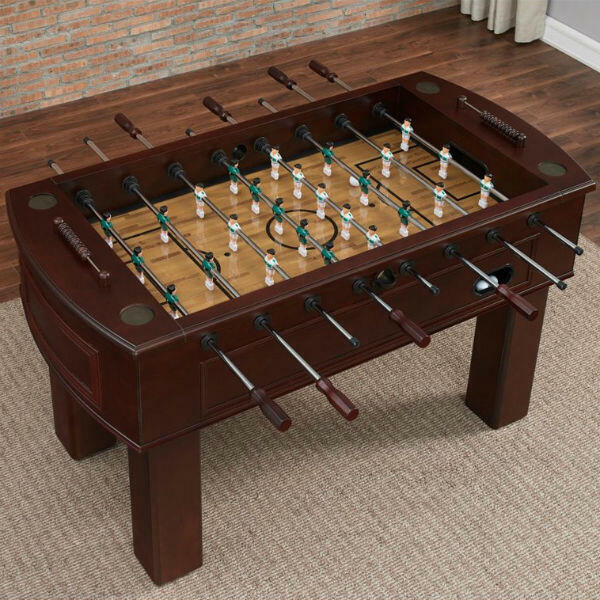 If you are looking to make your home a family fun center without breaking the bank, you can't go wrong with a table like this.